Join our thousands of satisfied customers. Click Here to view our products. Good medical products should always be used for all kinds of health purposes as consumption of any low grade medical product always ends up with unwanted and unfavorable side effects. At DR ROGO we take care of this very fact to create only the sublime medical products so as to provide only the premium quality medicines to our customers. Taking note of how improper medical dosage can lead to adverse results, we always take care to use the best and accurate formula. The raw materials used are also of the best quality for the best quality end product. 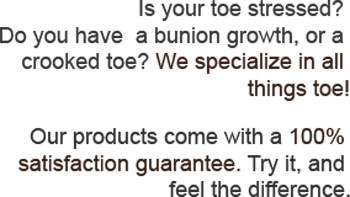 DR ROGO is proficient in the manufacture of all kinds of medicines and medicinal products. Making use of our highly skilled R&D department, we always make sure that we are able to come up with ingenious yet highly effective and safe for consumption products. 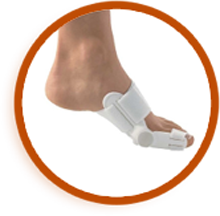 At the moment, DR ROGO is manufacturing high grade Bunion treatment aid products for effective pain relief. 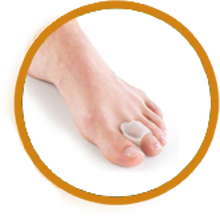 We are using high quality DR ROGO Durable medical bunion gel for the manufacturing of these products. The quality of the gel used insures that you may not feel uncomforted in any way. 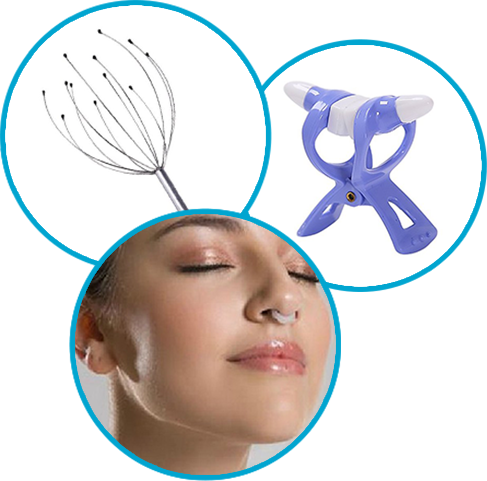 allow for comfort while easing pain or gently correcting a misalignment. If bunions are your problem DR ROGO is the answer. 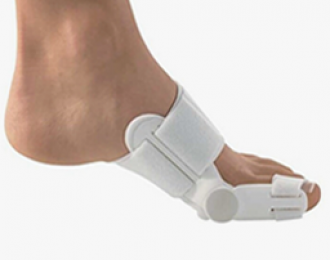 We have developed the number one rated hinged bunion splint to aid in big toe joint relief to ease pain and prevent bunion surgery. 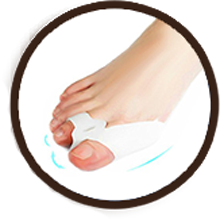 We also have gel spacers and toe protectors that can be worn comfortably and will help realign the toe. 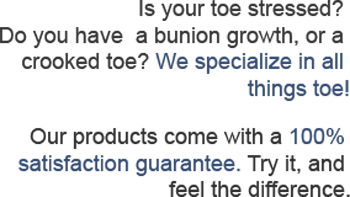 Our R&D team has worked diligently to bring you only the Finest, Highest grade materials and gels for our products. Bunion correctors gently adjust foot posture so as to align your toes in their optimal position, alleviating your Bunion pain. If you are not satisfied with our Bunion Separator or Bunion Gel, we will refund you, no questions asked. A pleasure to wear, while healing your feet and correcting bad foot posture, bringing you sought after Bunion Relief. If you have a hard bump on the inner side of your foot, next to your big toe, then you know all about it. Inflammation is never fun, but when it’s on your feet, it’s virtually crippling with searing pain — and makes finding shoes a hassle. Unfortunately, bunions tend to be hereditary and sit right on the toe joint — meaning that each time you put weight on your feet, the stress is going to cause you more pain. Luckily, there is help at hand — help that can alleviate the stress and pain in your feet while giving you much-needed relief from a body that just hurts. What a difference these toe stretchers make! My feet are feeling so much better, and my bunions are no longer constantly bothering me. They're also really comfortable, which is great of course. It also helps just the pain and discomfort of spending all day on my feet at my job. I just wear these at night when I get home, and my nightly pain is almost completely gone! This has helped more than I can say! Thank you!